Today Art Museum was founded by Zhang Baoquan in 2002. Alex Gao officially began his service as Executive Director of TAM in August, 2013.And he promoted as the Museum director in April 2014.The museum aims to promote Chinese contemporary art based on an internationalized vision and a contemporary ideology. 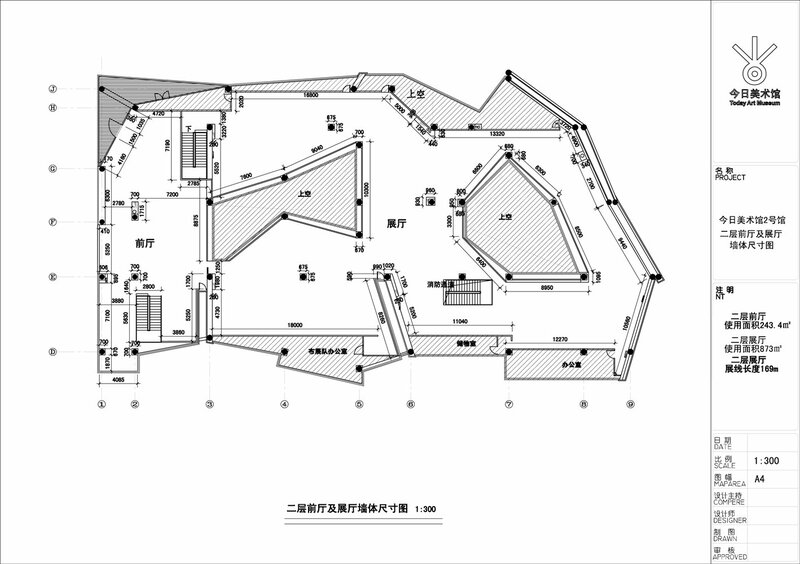 As the first non-for-profit, non-governmental art museum in China, TAM is dedicated to explore an appropriate development strategy for museums of its kind within a Chinese context. 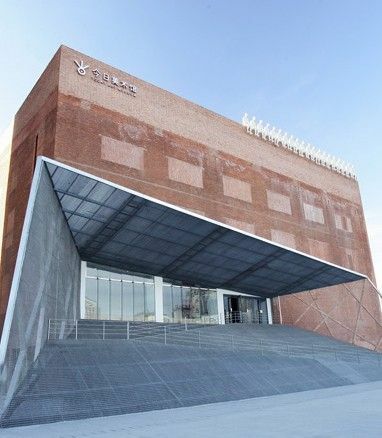 "Foothold on today, outlook for tomorrow" is the slogan behind Today Art Museum, and creating one of the best contemporary art museums is our goal. We focus on Chinese contemporary art, its trends and key figures. At the same time, we strive to discover and support young artists in the community. Through the construction of a larger institutional framework and by carrying on relevant academic practices, TAM hopes to solidify its standing in the history of art and offer a multi-tiered approach to China’s burgeoning art scene. TAM also promotes international dialogue through exhibitions and events that provide structure for meaningful cultural exchange between Chinese and non-Chinese artists and organizations. In a global context, we believe these opportunities are the greatest means to secure future development of Chinese art. 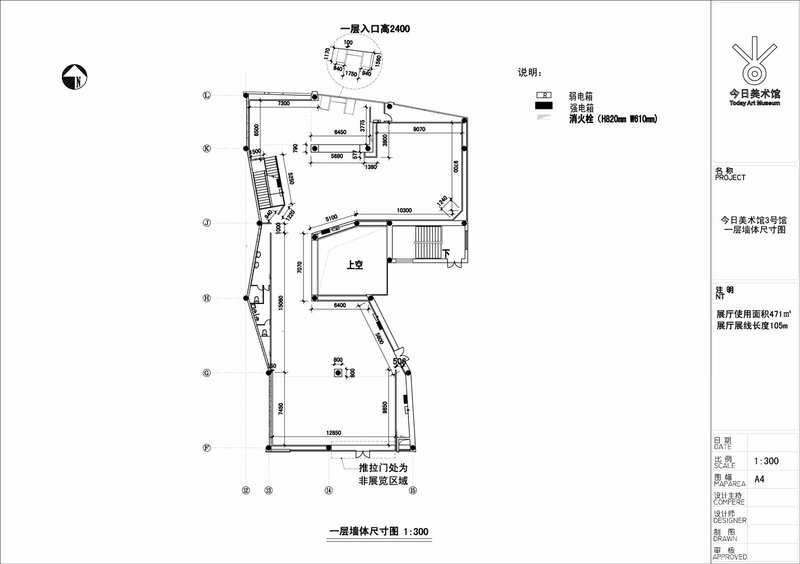 To maintain international standards for construction and operation of a non-governmental museum, TAM cleared a unique path and by 2006, successfully completed its transformation into a non-profit organization. Today Art Museum explores sustained development for China’s private museums, adopting a more pragmatic approach that will gradually form a sound financial model for similar institutions. Our Mission: Push Chinese contemporary art into the future. Today is not simply this present moment; it is the past and future. We understand the Art of Today. Our achievement and responsibility is the Art of Today. We share with the world the Art of Today. Our Method: While focusing on the contemporary art of China and its key figures, we also place great importance on supporting young artists of the community through facilitation of events that create dialogue between artists and organizations from around the world, trying to find, in the context of globalization, the future of art. We seek to bridge the gaps between people and museum, art practice and exhibition space, exhibition space and viewer, viewer and artist. Our efforts make the “Art of Today” the feelings, knowledge and appreciation of Today. Our Institution: We view ourselves as a fully operational academic institution that grows stronger day by day with further financial support. Our endeavors include exhibitions, art education programs, and appraisal of artwork. We also act as an archive and publishing house. 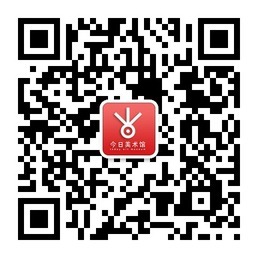 Our website (www.artnow.com.cn) promotes the digitization of contemporary Chinese artwork, providing information and images to the public. TAM also hosts salons regarding different subjects, and we have a bookstore. 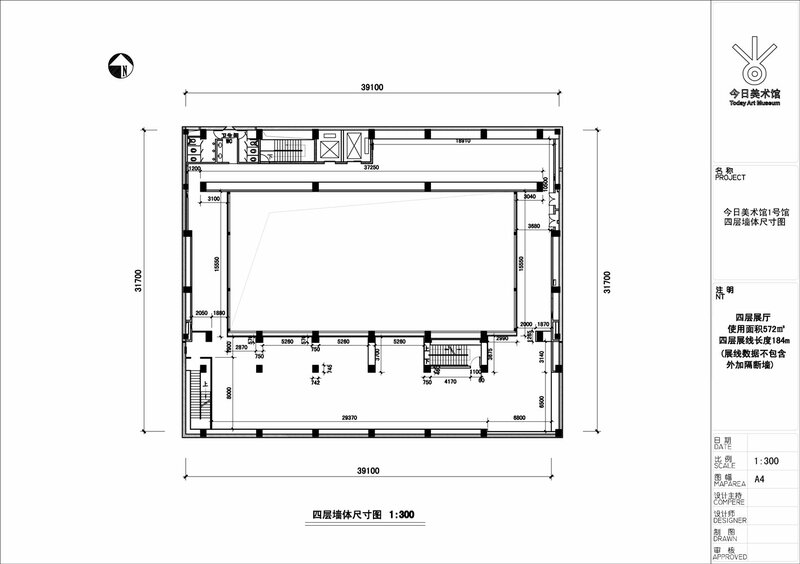 Our Venue: Today Art Museum is located in Chaoyang District in the heart of CBD, just off Baiziwan Road in the Pingguo Community. The complex encompasses 4000m2, and its avant-garde exterior stands out amongst others, fusing industrial relics with the cotemporary for a look that is as unique as the art it holds. Architect Wang Hui has made sure contemporary art has a place to be noticed. 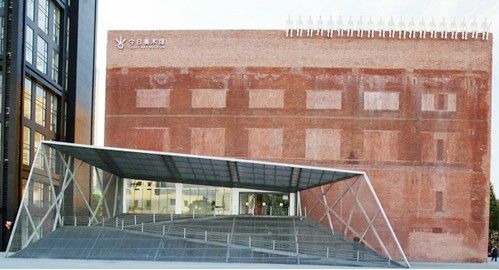 The design and reconstruction of Today Art Museum’s Main Building was lead by the famous architect Wang Hui. Located in the Pingguo Community in the heart of CBD, just off Baiziwan Road in Beijing’s Chaoyang district, the Main Building occupies 1400m2. Its avant-garde exterior stands out among others, fusing industrial relics with the cotemporary for a look that is as unique as the art it holds. 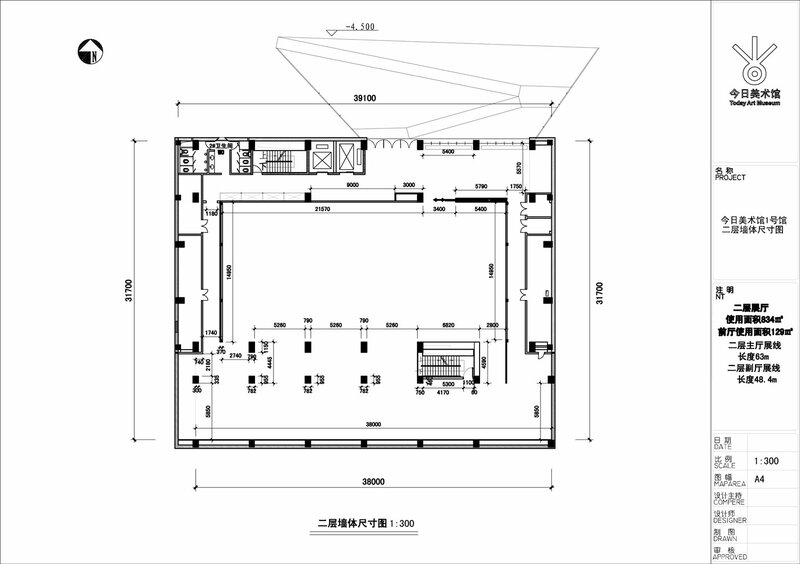 The Main Building (40m*32m*30m) spans five floors, providing 2500m2 of exhibition space. Encompassing 1000m2 with walls 13.5m high, the second floor main hall is the perfect space for large-scale paintings, installations and sculptures. The main hall is also adapted to present the best in film, music or other multi-media events. Sitting atop the museum is Wang Jianwei’s “Viewing the Exhibition,” a piece designed along with Wang Hui’s approval. “Viewing the Exhibition” fits architecturally and further underlines the function of the museum. Wang Hui’s design for Today Art Museum is based on a careful analysis of the exterior characteristics and interior functions of the original building. From this idea of readapting old structures for present-day use, he created a series of plans that encompassed everything down to the finest details. Reconstruction is a useful manner to preserve the old character of a city. But preserving is not the only motive. The more important motive is to create new functions and meanings by reconstruction and discovering.Selecting preserve can save the old architectures which hold special meanings. It can record the historytimely and preserve the whole marks of the growing city. There are few old scene remained in the central business district, where developing speed is higher and higher. Two reasons promoted Mr. Wang choosing here to set up a new art space: preserving the old architecture and considering the relations among art, architecture and public. There are complex structures in the crowd: white collar of foreign companies/peasants workers from country, moneybags/beggars. Yet every body can come here easily, and our museum can influence them easily too. 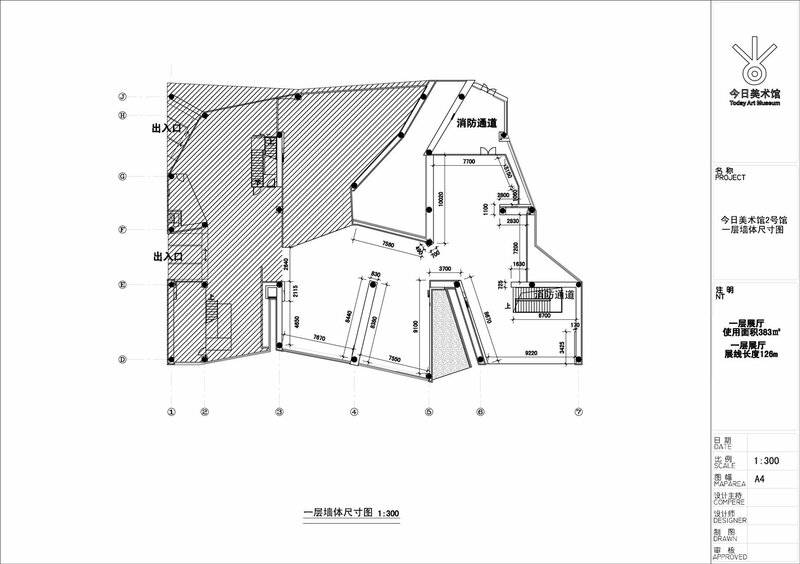 The architecture was the workshop of a big boiler. Besides the advantage traffic, it has a unique feature: 12mitres high. 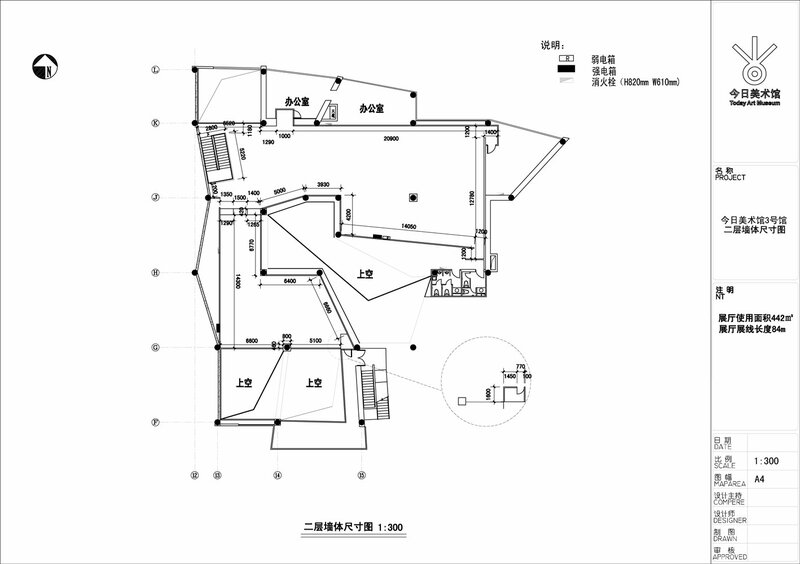 This high room is very fit of the exhibition of the contemporary art works. At the same time, it has a strong bearing ability, which can satisfy the big works’ special need. Mr. Wang considered the organic combination between the artistic character and the useful function of the architecture. He exaggerated the trapezium and metal barrier in the old architecture, and created a trapeziform metal stairway, which accentuates the modern style and the commemoration of the old architecture. This stair is shaped in the form of a big letter “Z”. The stair is visible to all but many people struggle to find the entrance. Only when you are up close to it, you can find the unique entrance of the museum. It is an incredibly exciting experience to walk up the ramp. Your curious mind urges you to look for the entrance, and going up the stairs has a ritualistic feeling. Before you enter the museum, you already have an artistic journey. On the other hand, the ramp is a non-impediment stair, which is convenient to everyone. In this way we are able to move large art works quickly and safely. As a museum, this kind of architecture has two functions: giving way and stimulating. This is a useful strategy to show the works in the best way possible. The interior of the museum is white, this clean and bright color can give prominence to the works, but only using white cannot size up the contemporary art works’ developing needs. We need more flexibility and freeness to meet the exhibitions. 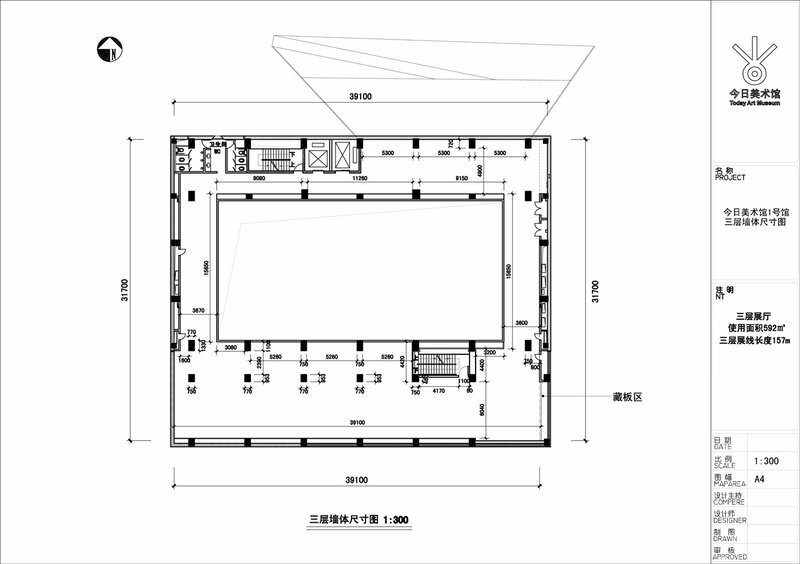 The exhibition boards are assembled freely, and the light orbit is also flexible. The space has great freedom and ability, which is attracting more and more international artists to exhibit their works here. With the development of the contemporary art, this museum becomes more active and important in the international art exchange. At all times, Mr. Wang takes part in the contemporary art with his special dramatic language. In his opinion, dramatic rituals are our lives, and our lives are, in turn, dramatic rituals. The installation “Viewing the Exhibition” by Mr. Wang sends forth the artist’s long time pondering about our society. By integrating invisible social resource with contemporary art, Mr. Wang successfully keeps his work from being a sculpture among those in single or that you can see anywhere in cities. Thus, the exchange between “viewer” and “viewed” in contemporary art was achieved artfully, making it different from the surroundings.